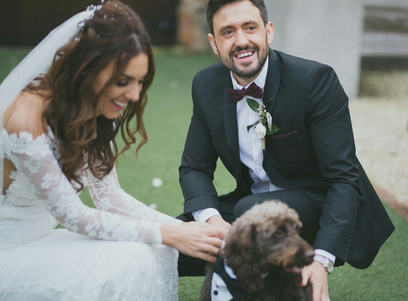 Your pet is part of your family. 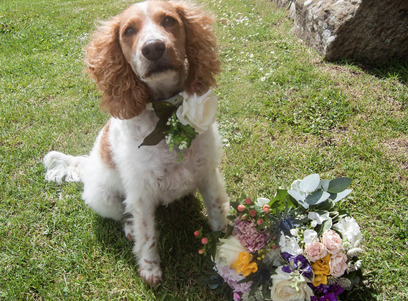 You love your dog, they love you, so let Wedding Woofers help you include them in your big day or special event. 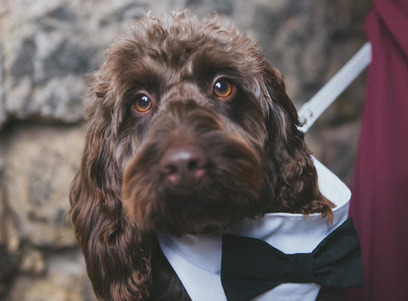 Having your dog at your wedding means you'll have your faithful friend there for your big day or event - you won't be upset at missing them and they'll be excited to be with you. 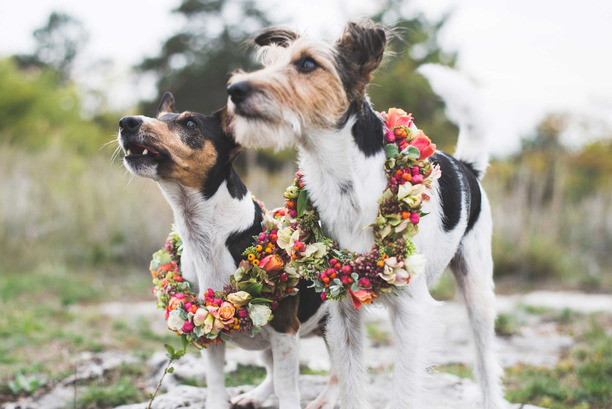 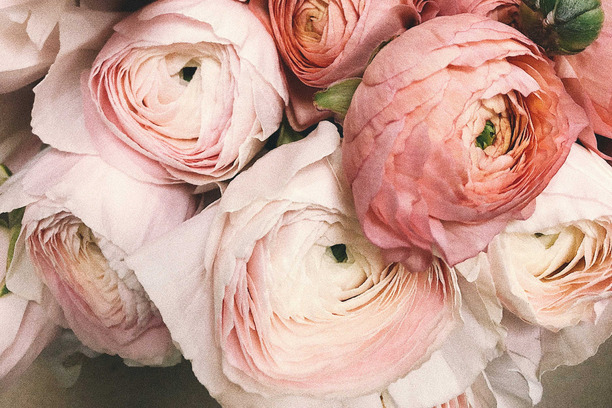 They'll also keep your guests happy and receive lots of love and affection in return! 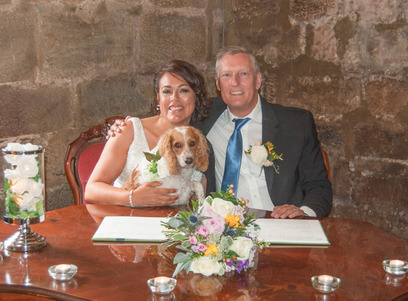 It's also a great excuse to get some amazing family photographs - after all dogs are incredibly photogenic! 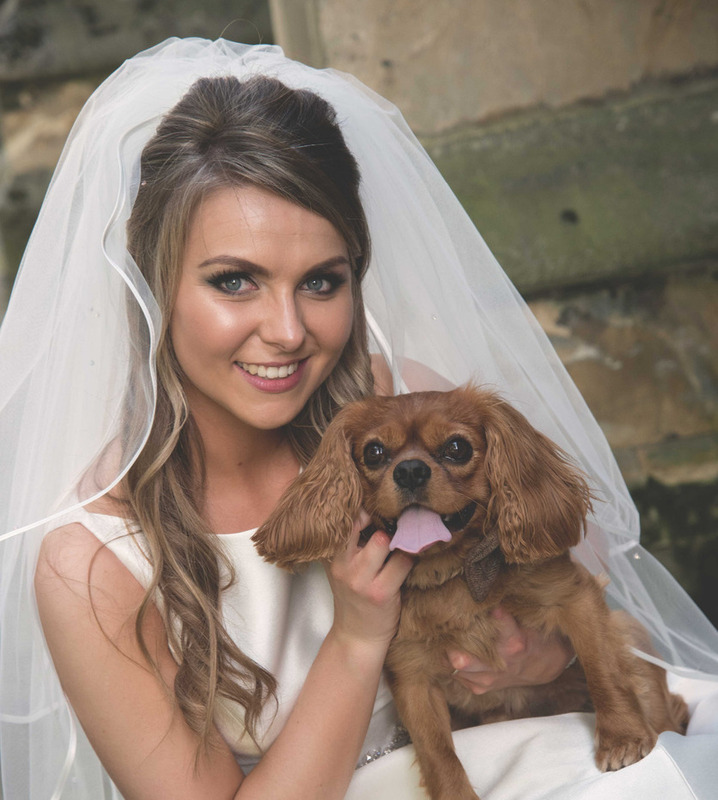 It's a great opportunity to capture you and your much loved pet when everyone is looking their best. 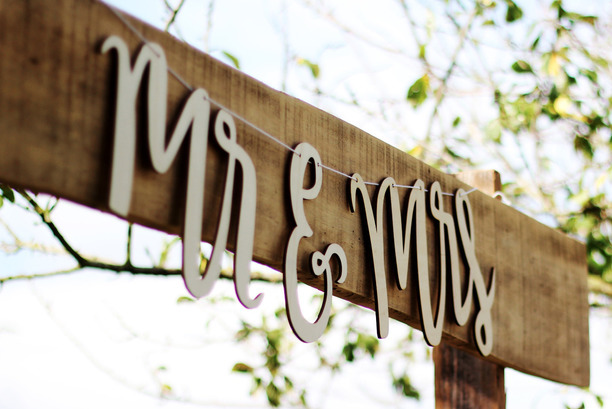 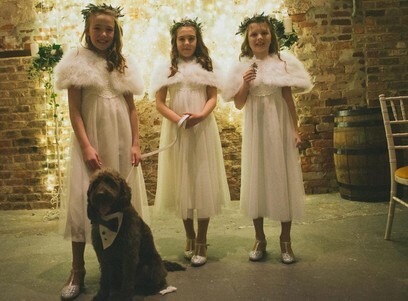 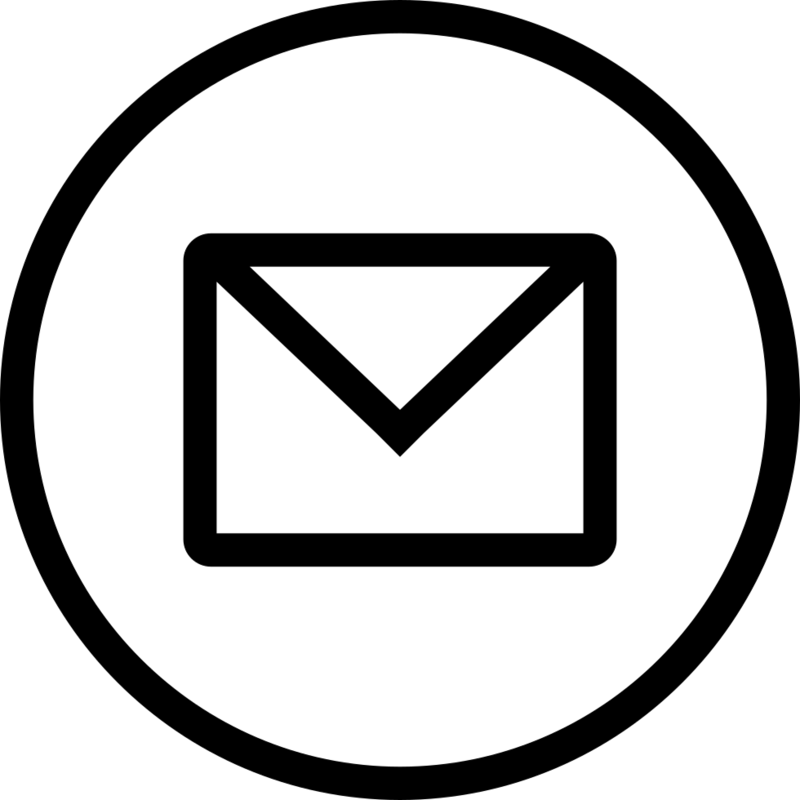 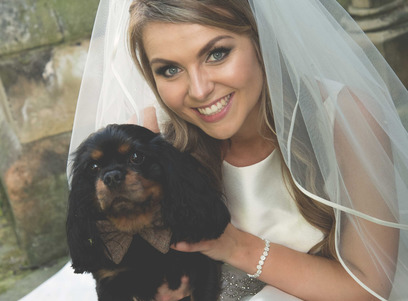 Rest assured, Wedding Woofers are experienced, professional and fully prepared to help you include your fur baby in whatever you have planned! 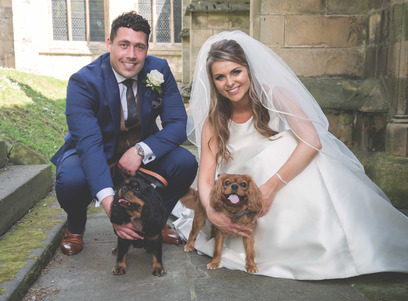 "It meant the world to us that Wedding Woofers could bring our little cavalier babies Bobby and Hugo to the church after the service so we could get some pictures with them that we can treasure forever. 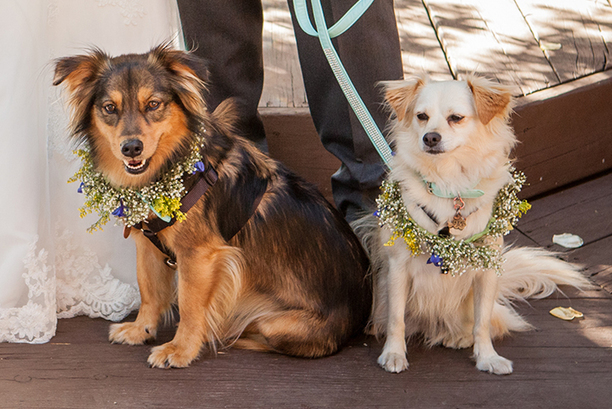 Wedding Woofers boarded Bobby and Hugo the night before the wedding, and then boarded them the night of the wedding. 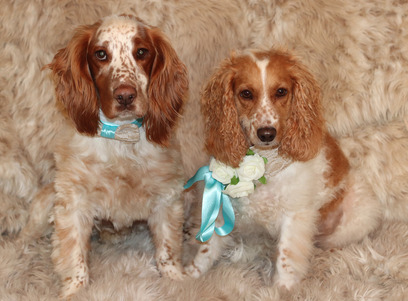 Bobby and Hugo love their sleepovers with Wedding Woofers!"